Martin Mikolai is back with his atmospheric solo project S Olbricht, after a string of well-received releases for labels like Gang Of Ducks, SicSic Tapes, Lobster Theremin, and notably, Opal Tapes. 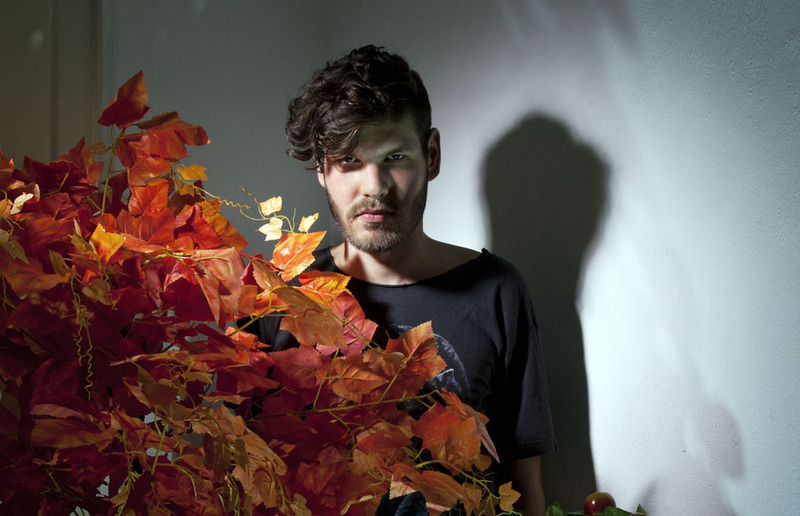 While his collaboration with Bálint Zalkai under the moniker SILF – with which he also participates in SHAPE – navigates in the 4/4 territory, extracting the vintage feel of analogue synthesizers, S Olbricht is pensive and introverted, coated in a haze of melancholia, a lucid memento of the dancefloor. His latest release comes hot on the heels of the Casi Cada Minuto/Imre Kiss split, courtesy of the Slovak label Proto Sites. The latter producer, also connected to Mikolai’s Farbwechsel label, features on Trancess with a collaborative track. The EP revisits hazy ambient techno and distorted house roots, exploring the forlorn gritty themes present in Mikolai’s work ever since his excellent debut The Last Act of Dorothy Stratten. You can listen to the track Lacertid (feat. Imre Kiss) taken from Trancess below. The EP is out on 15 May via Proto Sites.